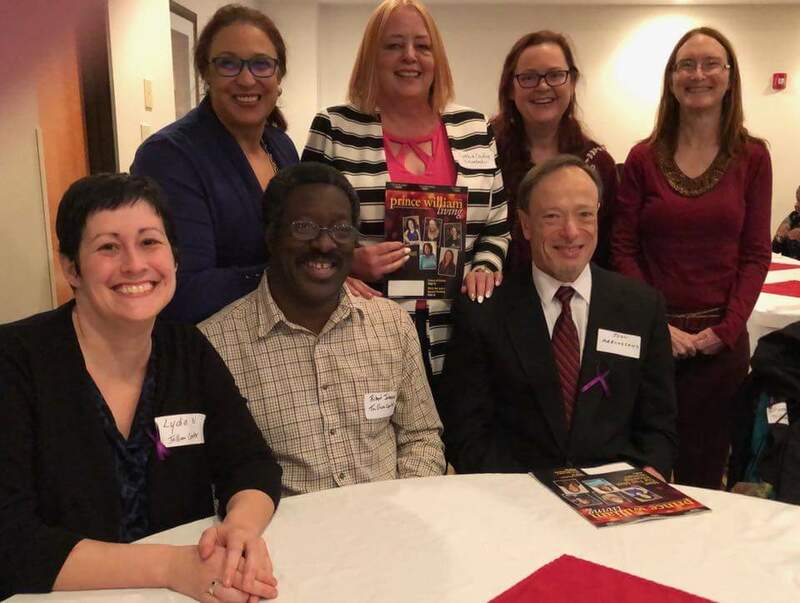 Phil Ross will forever be in our hearts and in the work we do in Prince William County. 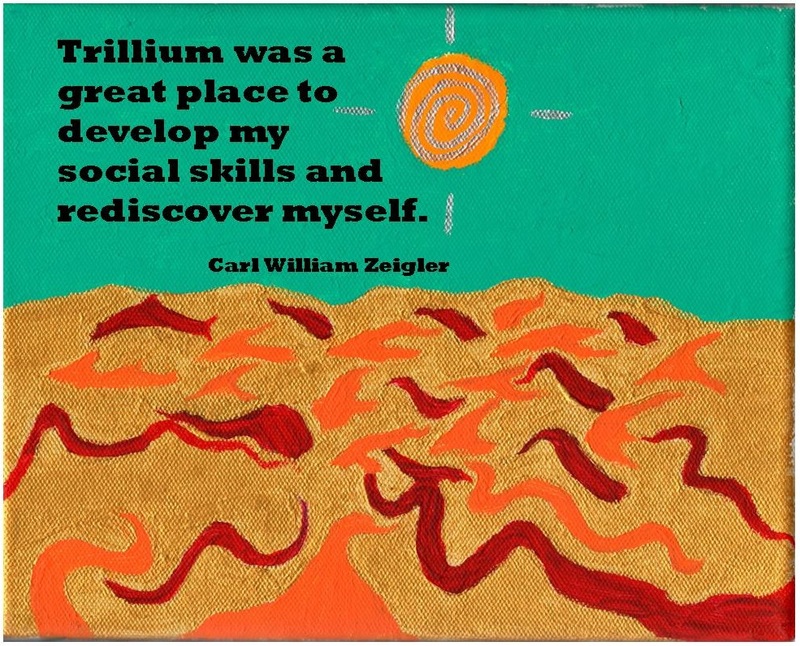 Trillium’s Staff and Board of Directors are eternally grateful to him and will miss him greatly. 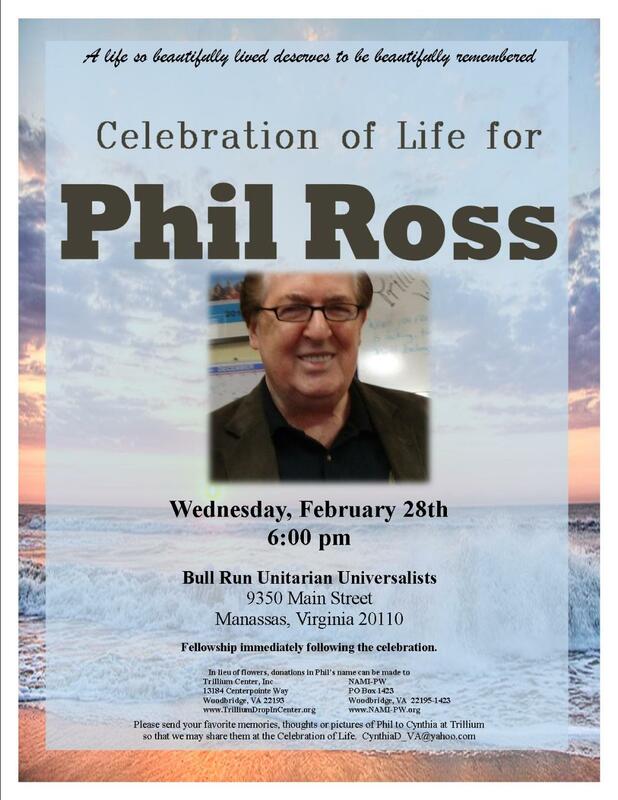 Click here for the Phil Ross Memorial page. Thank you to Fannie Fitzgerald Elementary School! 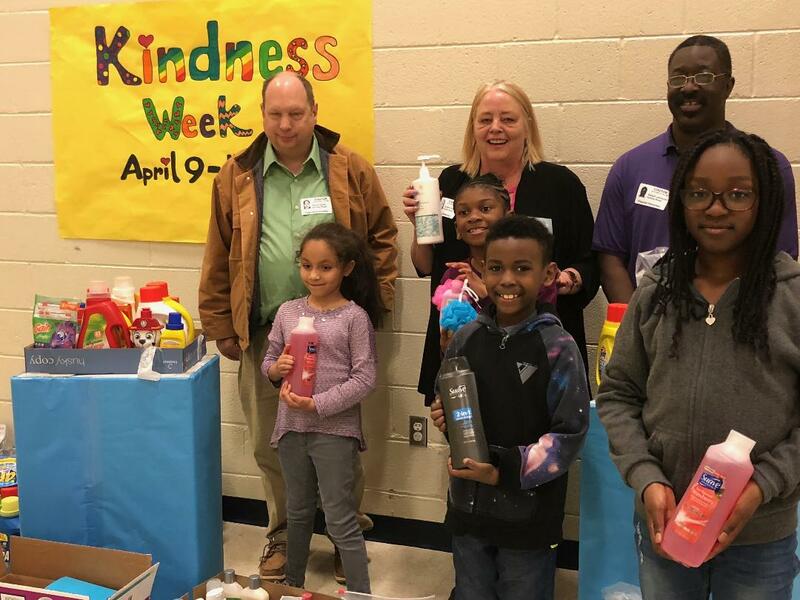 The Kindness Committee at Fannie Fitzgerald accepted donations of hygiene products and gave the items to Trillium to share with their members! We are grateful to the Kindness Committee, Ms. White, Ms. Mena and everyone at Fannie Fitzgerald Elementary! 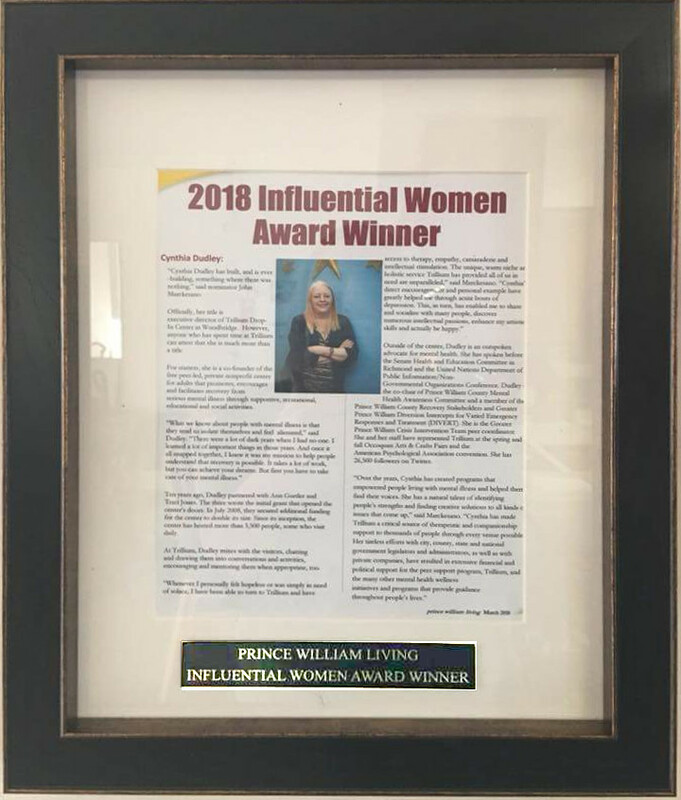 Our Executive Director, Cynthia Dudley was recognized by Prince William Living Magazine as one of the 2018 Five Most Influential Women. 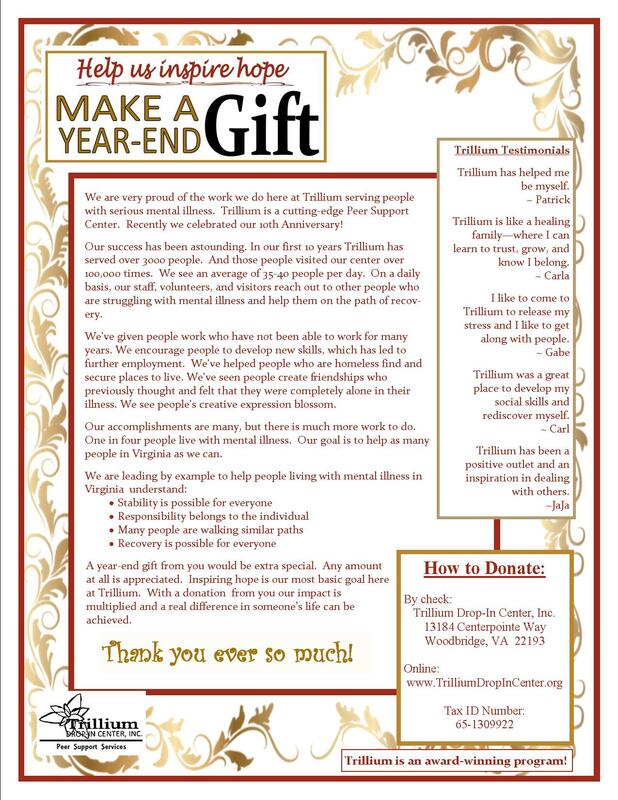 Read about Cynthia and the award in the March issue, page 5. 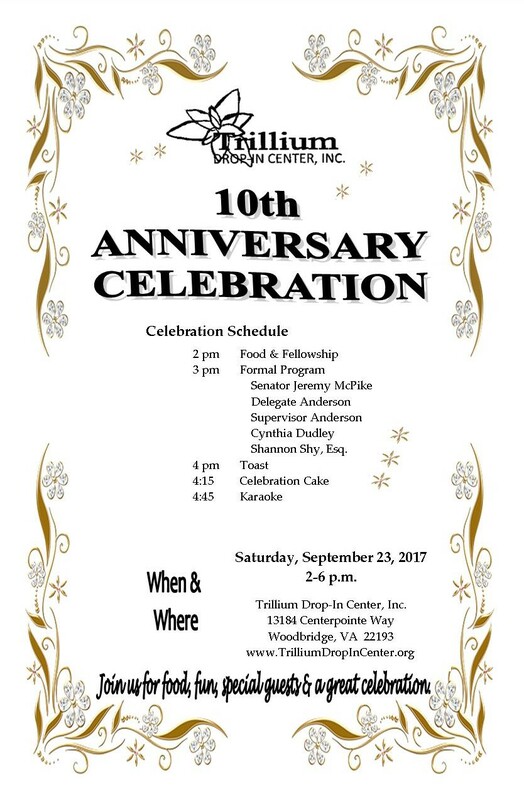 We celebrated our first 10 years in style. 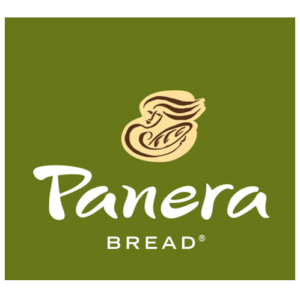 Check out this video of the speakers recorded by "What's Up Woodbridge".